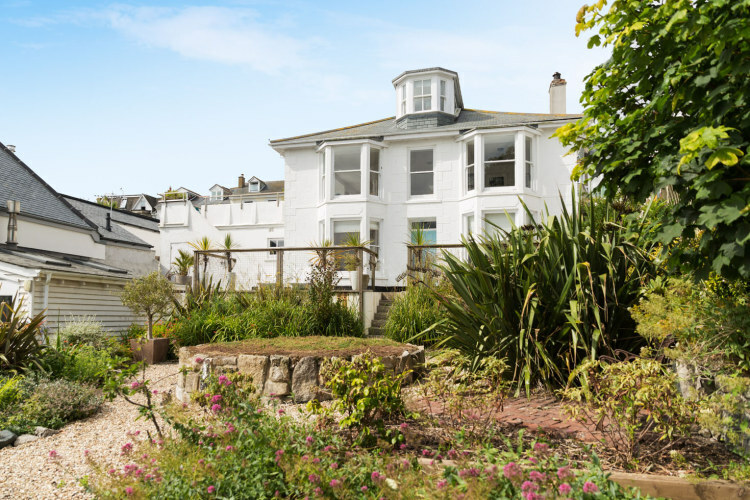 Do you dream of a contemporary coastal penthouse or crave the charm of a quintessential Cornish cottage? 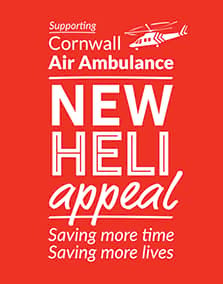 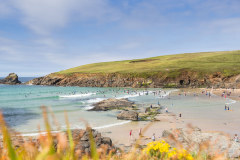 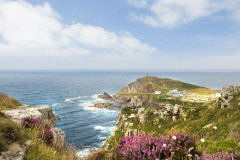 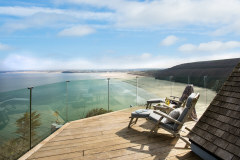 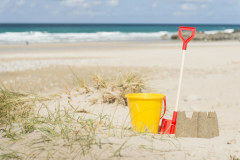 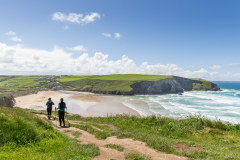 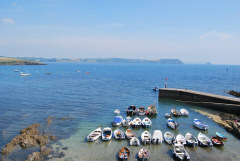 Cornish Gems makes dreams become reality for visitors and property owners throughout the seasons. 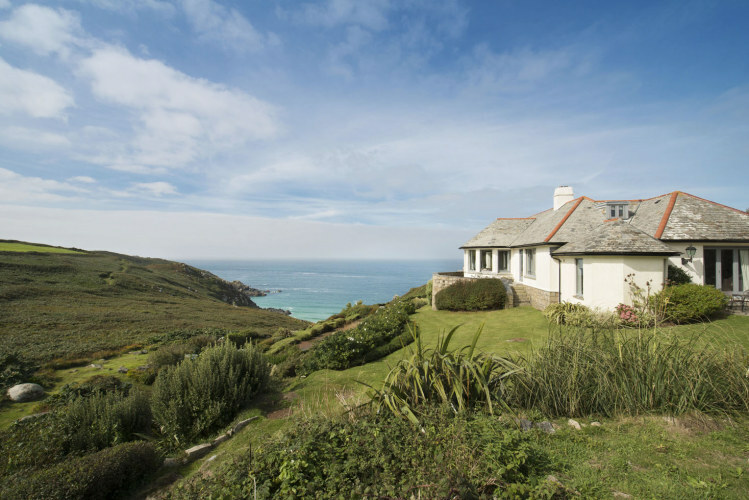 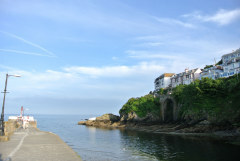 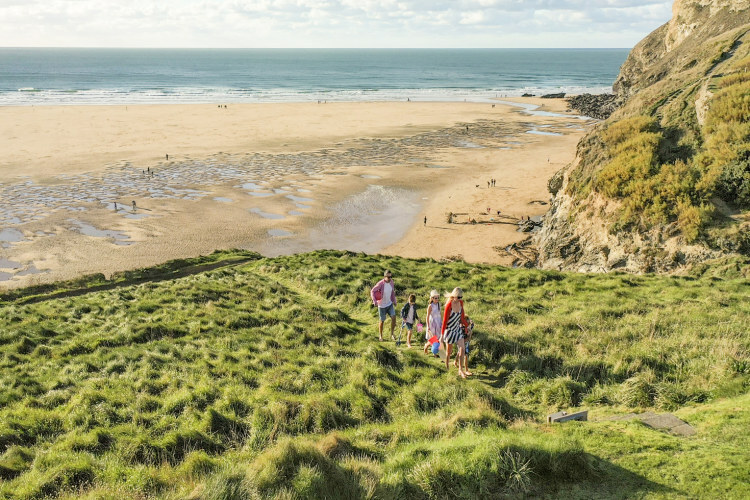 Highly regarded as the ‘go to’ company for luxury holiday homes, cottages and apartments in Cornwall, we are a local company, passionate about property, and this beautiful place we have the luxury of calling ‘home’. 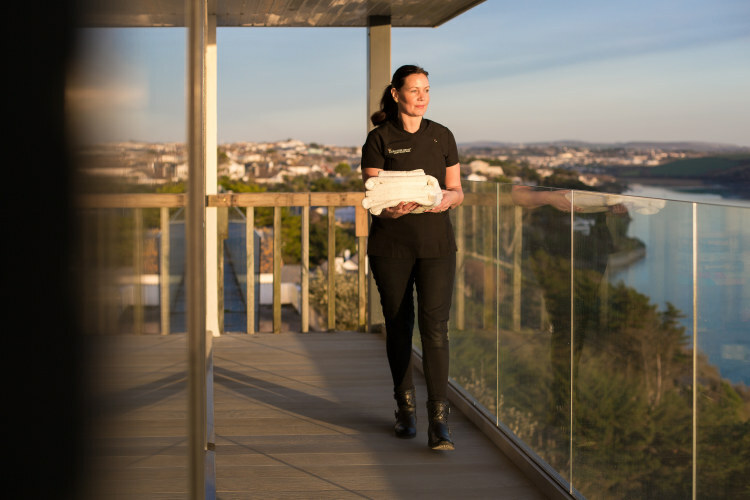 Find our more about us, our standards and our values here. 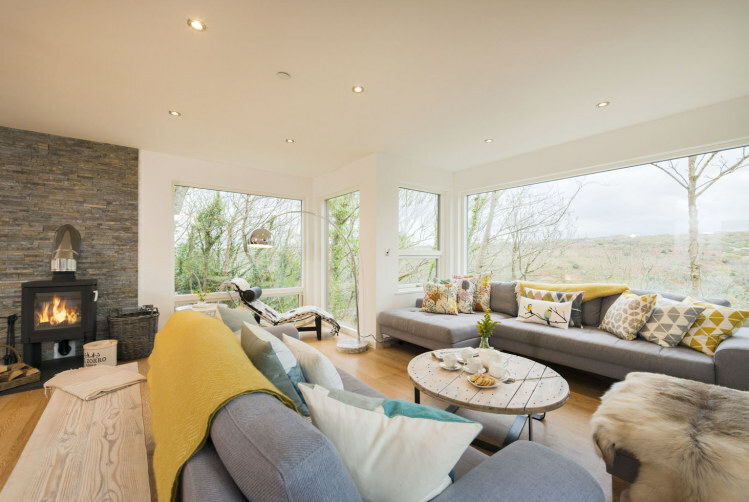 If you already own, or you are looking to buy a property that can offer something special and meet the refined quality standards that our loyal customers desire and expect, we are here to offer a professional, supportive and consultative service. 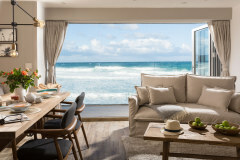 In return you can entrust our personable, award winning team to generate excellent returns via integrated marketing campaigns and receive the benefits of our complete property management solution.